If the label didn’t say that this was black tea, I wouldn’t have believed it. 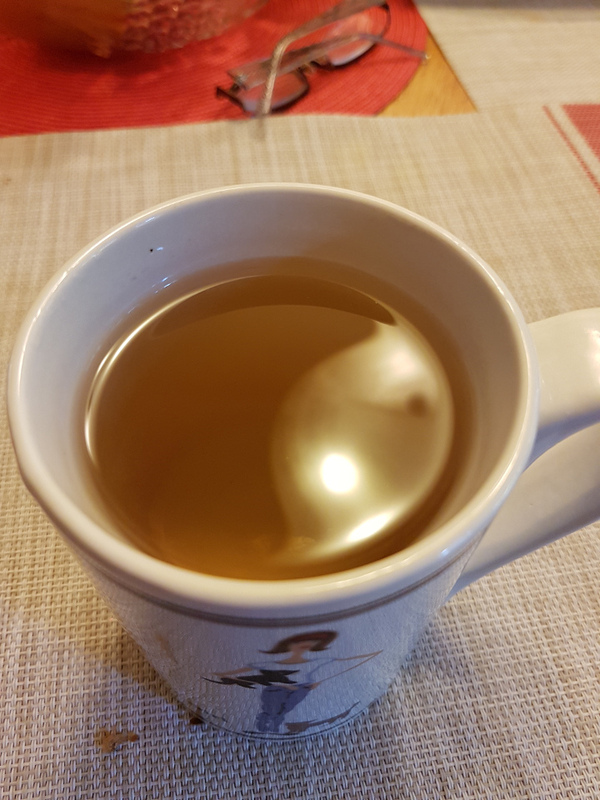 Considering that the instructions say to brew it at 185°F, which is roughly 85°C, this tea is pretty similar to Darjeeling in that it technically is a black tea, but shares many characteristics with less oxidized blends. 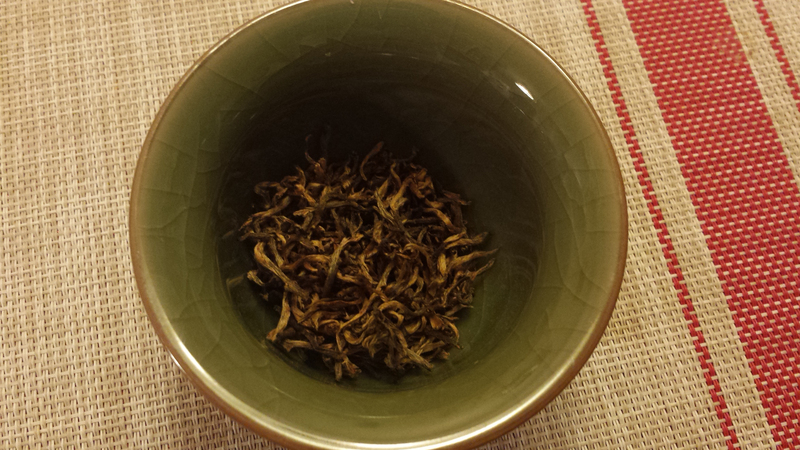 That’s obvious when you get a close look at the leaf, which, as the name Manaslu Spring Tippy Black Tea suggests, is rich with golden, fuzzy tips. It looks incredibly fresh and unprocessed. In other words, it looks an awful lot like a white tea. And it smells like one too! 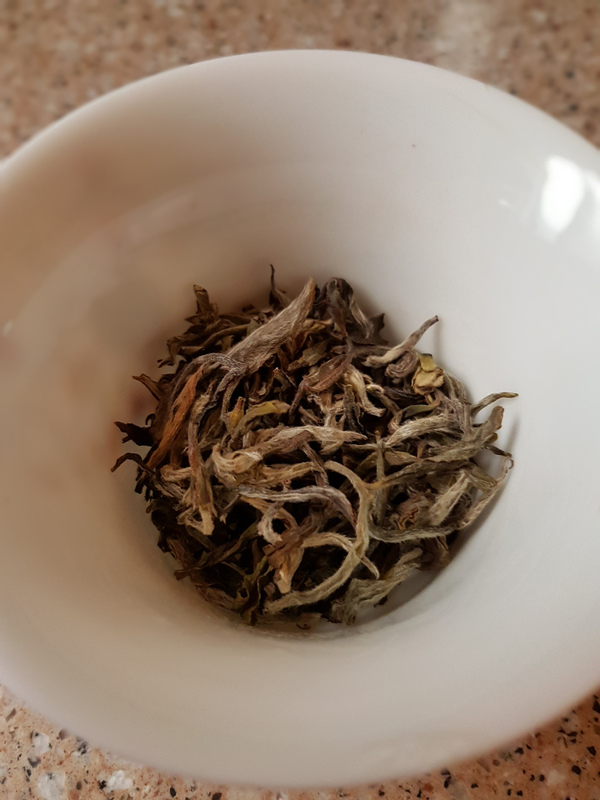 It has that fresh, haylike sweetness reminiscent of other white teas, especially the white teas from Nepali Tea Traders that I’ve already tried. Since the dry leaf was so fluffy, I didn’t steep 1 teaspoon of tea in 8 oz of water as suggested — a measurement of “1 teaspoon” is imprecise. Instead, I measured out 2 grams of tea and steeped it in 12 oz of water at the suggested temperature for 3 minutes. The resulting brew darkened quickly from pale straw to light golden amber. The spent tea leaves smelled mild and vegetal. 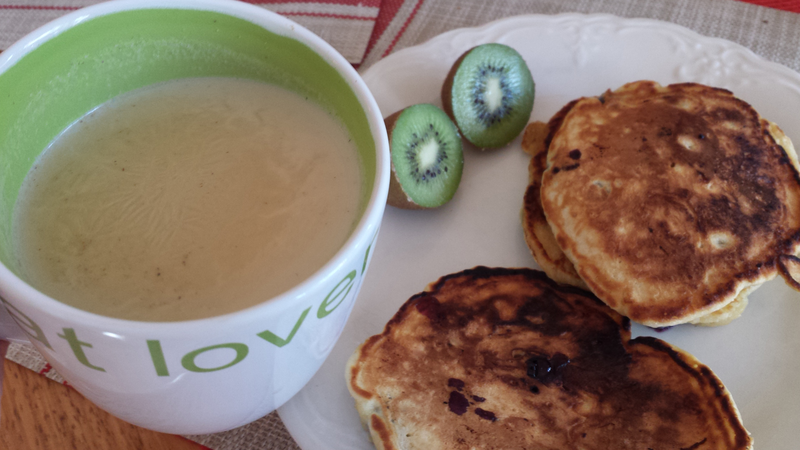 The first sip was similarly light: it tasted mild, with a soft mouthfeel and no astringency. 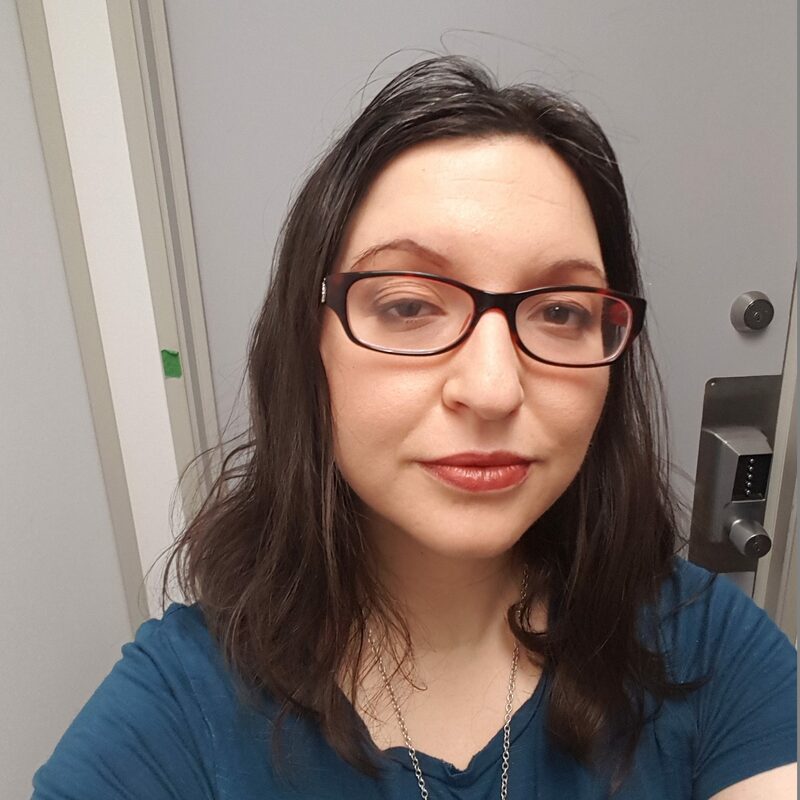 The aftertaste was slightly sweet and juicy, with a hint of honey lingering on the back of the tongue. 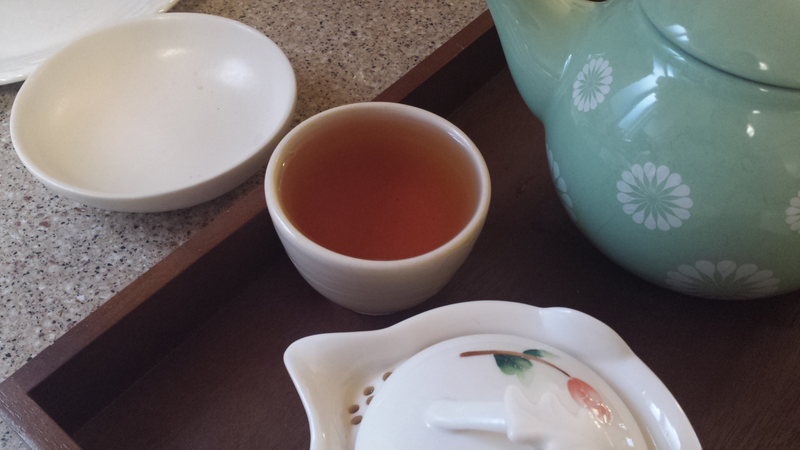 This was a surprisingly gentle black tea, but it definitely reminds me of other teas in Nepali Tea Traders’ catalogue. 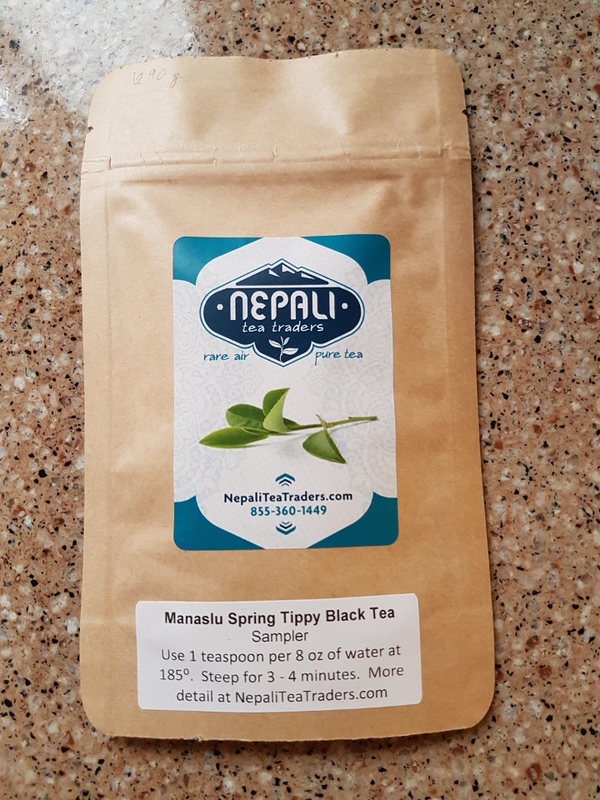 You can buy Manaslu Spring Tippy Black Tea from Nepali Tea Traders here.